Why Eyecare Plus Kareela Is a 5 Star Optometry Practice! Our optometry practices aim to provide a high calibre of eyecare that we believe every patient deserves. 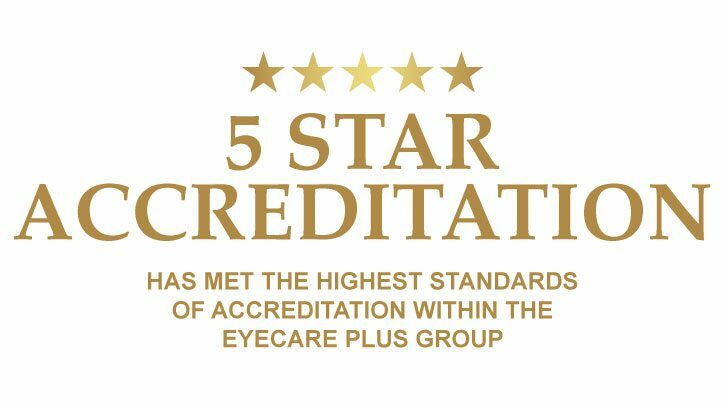 All our practices undergo an accreditation process that is assessed by the national head office at Eyecare Plus. The highest possible distinction for an optometry practice to achieve is a 5 Star National Accreditation. 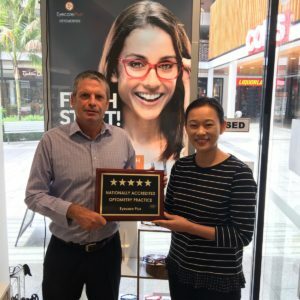 On March 1, 2017, less than a year after opening, Eyecare Plus Kareela joins our other practices at Bankstown, Broadway, Chullora, Roselands and Hillsdale—to become a Nationally Accredited 5 Star practice! 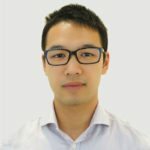 Eyecare Plus Kareela’s practice began on May 16, 2016, led by Dr Alexander Du (optometrist) and Greg Sexty (optical dispenser / practice manager). Together, Alex and Greg prioritise excellence in service for every patient’s eye care and eyewear needs. Alex graduated with honours from the University of New South Wales and is the principal optometrist at Kareela. He has special interests in children’s vision, contact lenses, orthokeratology (ortho-k), myopia control and diseases of the eye. Alex is therapeutically endorsed, so he can prescribe certain ocular medications for eye conditions like glaucoma and most red eyes. He can help co-manage conditions with your eye specialists! 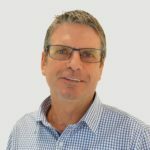 Being involved in the optics for over 30 years, Greg is clearly a master of his craft as the practice manager, qualified optical dispenser, and optical mechanic. Greg is known for his honesty when choosing the right frame and lens aesthetics for his patients. Having made spectacles for thousands of people, including politicians and TV personalities, you can bet he’ll give any face the perfect spectacle fit. Contact Greg if you have a question. Alex and Greg have been working together as a team since 2015. Eyecare Plus Kareela showcases a wide range of designer and specialised frames, lenses and contact lenses. Greg personally selects and updates their stocks regularly with the latest brands of quality eyewear in the market so that there is something for everyone in the family. As he has lived in the area for over 25 years, he has a knowledge of local people’s sense of style, being able to cater for people’s professional and relaxed lifestyles. Greg states, ‘The big advantage with our frame selection is that we have the capacity to choose our own frames, and after many years in the industry, we have built a relationship with some well-known frame suppliers.’ Something you don’t see too often is an optometry practice that can hand-craft your spectacles on site. If you need glasses urgently, let Greg know and he will be able to make reading or distance glasses on the same day for you! Eyecare Plus Kareela also has advanced diagnostic equipment available, so you get a comprehensive and caring eye test. This is particularly true if you are worried about eye conditions such as glaucoma, macula degeneration, diabetic retinopathy and dry eyes. 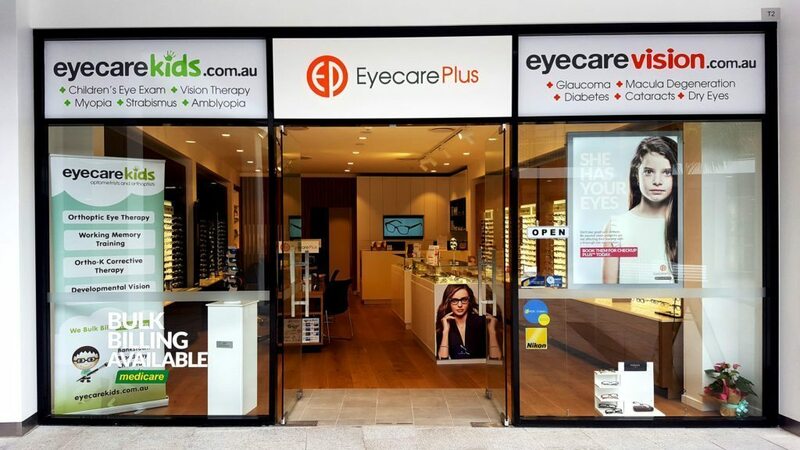 Locals from the surrounding suburbs can always expect a 5 Star Service from Eyecare Plus Kareela. And when you’re not from the Sutherland Shire, be pleased to know you can get the same level of care and expertise from our other Sydney practices. Because we make your vision our focus. That is why we form great relationships with our patients. That is why our highly trained staff love learning and keeping up to date with the industry. That is why we stock quality spectacles and spend the time to recommend different lens options. And of course, we continually invest in the most up-to-date diagnostic and dispensing equipment! We are so passionate with what we do, any award that comes with it is just an added bonus. Nikon Lenses—More Than Just a Camera Lens? Diabetes CAN Lead to Blindness. Don't Be a Victim.